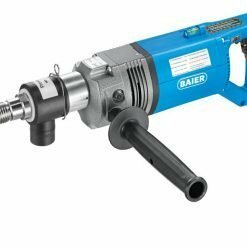 Diamond dry/wet core drilling machine for Core Bits sizes 1/2″ up to 8″. Easy conversion from dry to wet core drilling thanks to an interchangeable wet adapter. The soft impact can be switched on / off easily. Soft impact accelerates the working speed in hard material and moves away from the diamond segments. Sinking the drilling dust away from the diamond segments. A quick change to effective and dust free can lower with1-1/4 UNC thread. Integrated water balance to align the machine; the scope of supply: Diamond wet/dry coring machine BDB 825 (basic dry version) in the metal case, copper paste, and open end wrench. Robust steel food, Integrated wheels for the easy transport to the site, Handle. Fast machine adapter for the easy assembling of the system by one person only. 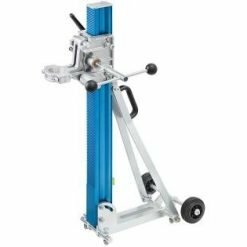 For coring diameter up to 8″ using the option of a distance plate; The scope of supply: drill rig BST 200 with fast adapter system, threaded rod, 5 heavy duty dowel, tools. Consistently high suction power thanks to fully automatic TACT – Auto-Filter Clean System. 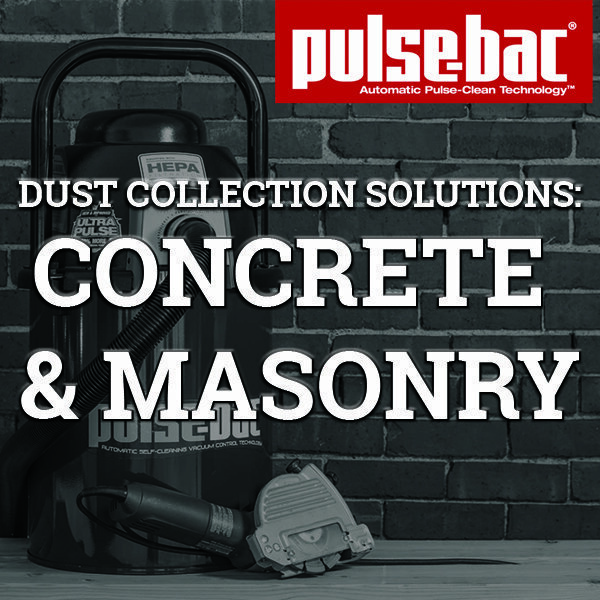 Large dust storage capacity thanks to an innovative filter system. Automatic switch-on for power tools. 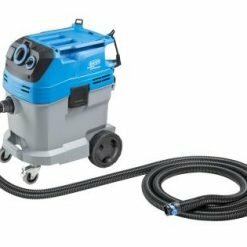 Speed regulation for individual suction force adjustment, Hose connection to power tools Ø 38 mm, 30-liter container with sturdy metal castors; Practical click system for quick change of accessories.